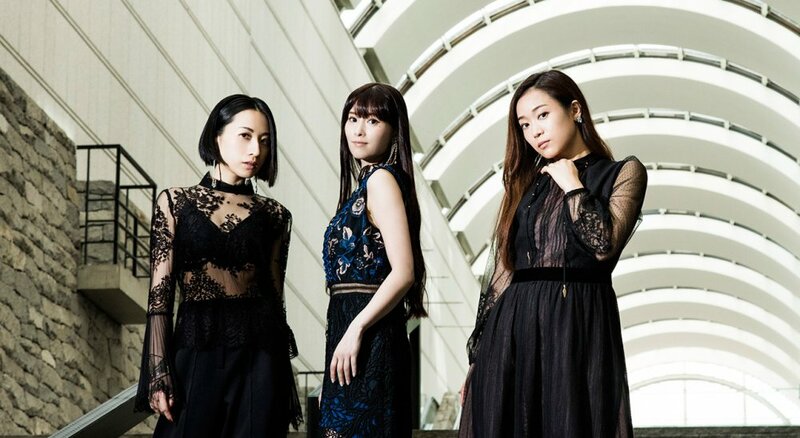 Kalafina will be disbanding by the end of the spring, according to a report by Hochi. The trio is said to have come to this decision following the departure of Yuki Kajiura from the group&apos;s music label last month. She was the creator of the group, and served not only as its composer, but also guided the group&apos;s direction. The group&apos;s members have been on the fence about remaining together without Kajiura as part of the picture. Ultimately, they decided to go their separate ways. According to officials, Kalafina has no future releases planned, and no live events coming up either. It&apos;s last live event was held on March 11 and will apparently be its final one. Kalafina appears on the bayfm radio program "Kalafina Club" on Tuesdays. The radio program to set to end at the end of the month. Kalafina was created by Yuki Kajiura in 2007 and made its debut in 2008. The group became well known both domestically and internationally for its numerous works featured in anime series. First of all, this was only a speculation right now for there were no official announcements from the members and its staff.Second, there were activities planned at the end of March so there&apos;s no way that the Collaborative LIVE you mentioned is their last performance. If they plan to disband, they should&apos;ve considered their 10 anniv Budokan Live to be their last. I&apos;m really sad to hear this 😥 breaks my heart.